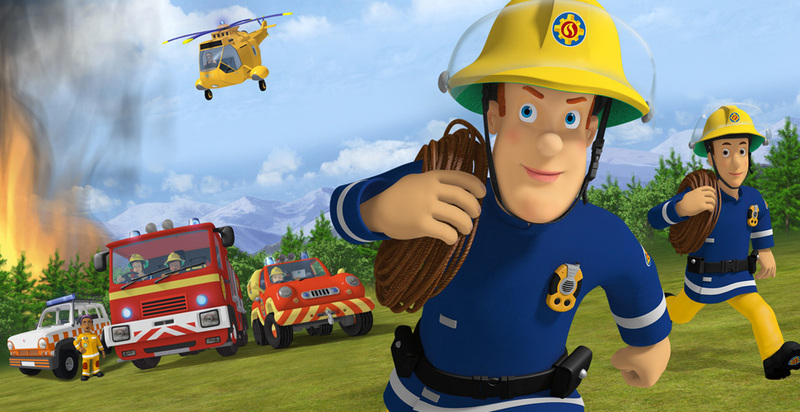 Fireman Sam, the ultimate Hero Next Door, has been racing to the rescue of his friends and colleagues in all sorts of perilous situations since he first made his UK TV debut in 1987. Based in the Welsh village of Pontypandy, Fireman Sam is a pillar of the community and the hero of every rescue. Whether stuck on a high cliff-face or caught in an underground cave, the children of Pontypandy know help is always close at hand thanks to brave and resourceful Fireman Sam.